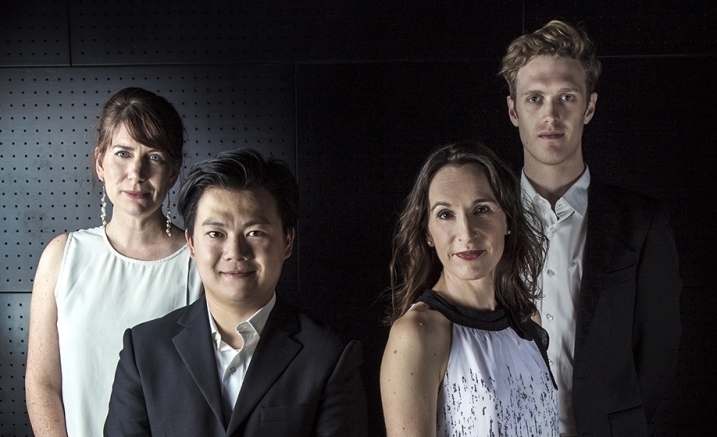 Melbourne’s own Flinders Quartet is instantly recognisable as one of Australia’s most loved chamber music ensembles giving dynamic performances of a full spectrum of repertoire with the Quartet’s gripping interpretations of the string quartet masterpieces described as having an ‘intense clarity’. Mendelssohn was fascinated by Beethoven as a teenager and his Opus 13 String Quartet draws inspiration from this great master, as well as Mendelssohn’s own song, ‘Frage’. Fast forward to 21st-century Australia and Andrew Ford’s sixth string quartet, one movement of which bears the title Sunrise with Wedding Dresses and depicts refugee, Raghda, sewing wedding dresses, full of desperate hope for her infant daughter. Pairing Ford and Mendelssohn brings 19th-century Berlin right next to 21st-century Melbourne, reminding us that music represents a time, a place and marks history in the most extraordinarily pertinent way.